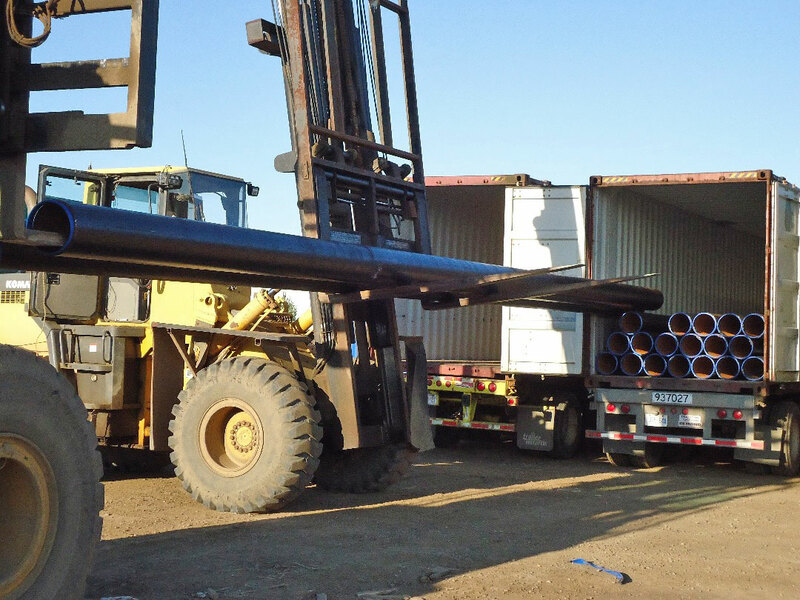 Freight Handling Services - ProWest Shipping & Packaging Ltd.
Our site is equipped to handle even the biggest load with 30,000 lb. 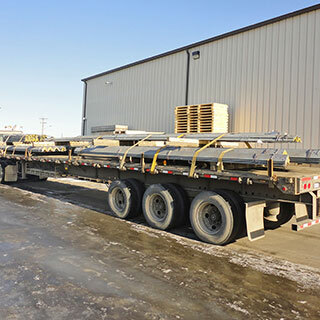 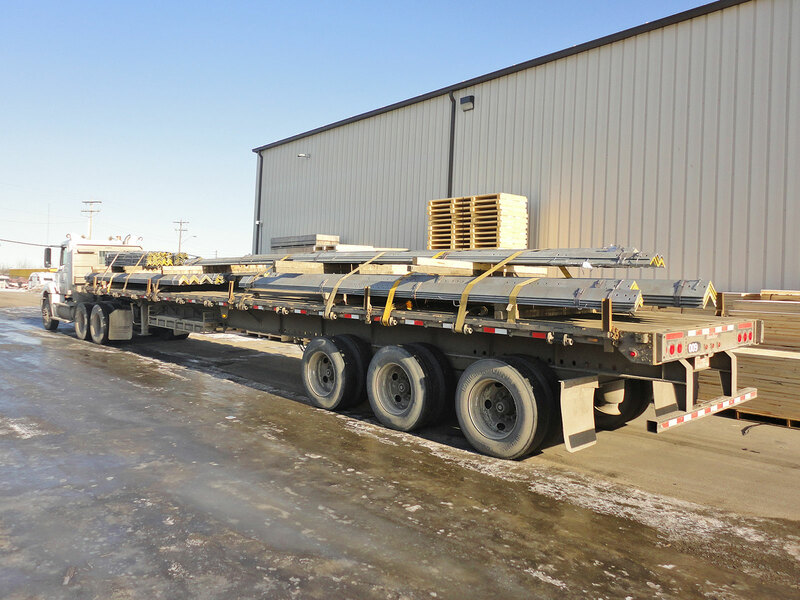 capacity loaders and specialty equipment, three overhead cranes, loading dock, mobile and portable loading ramps, and most importantly, skilled, trained staff. 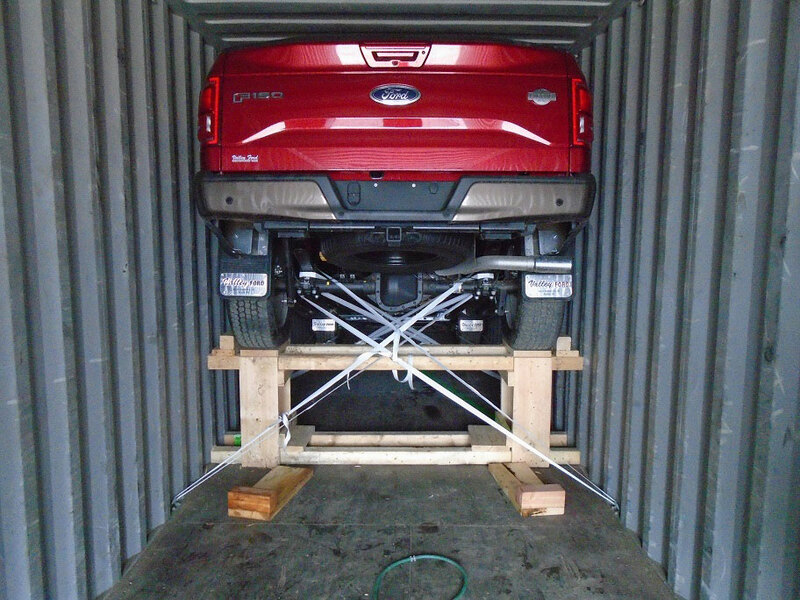 What can we load or destuff? 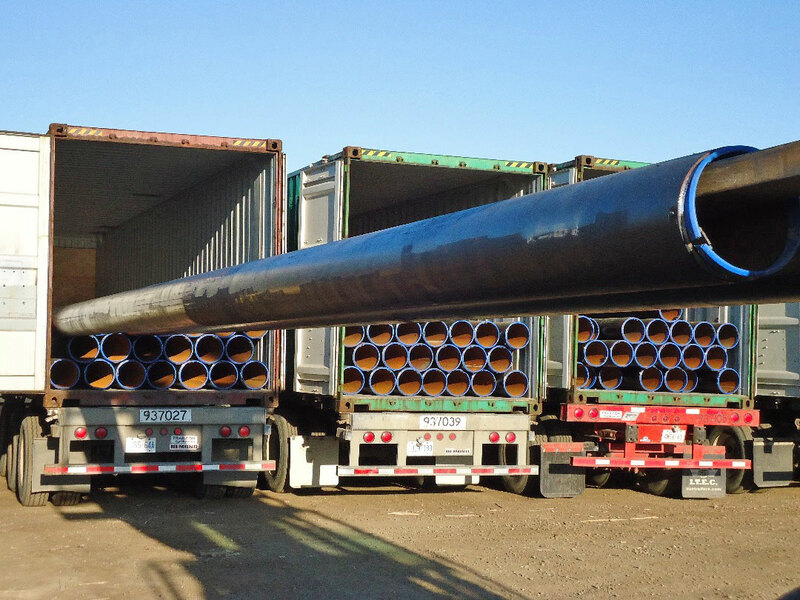 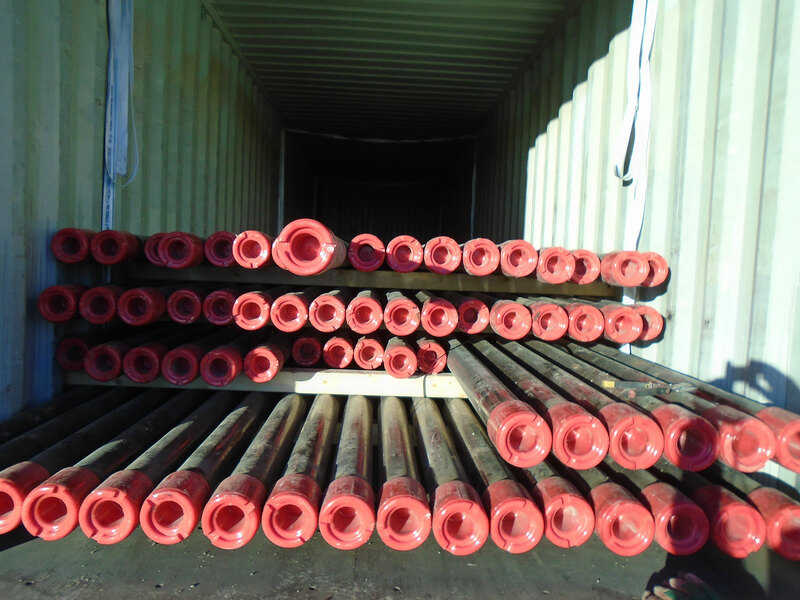 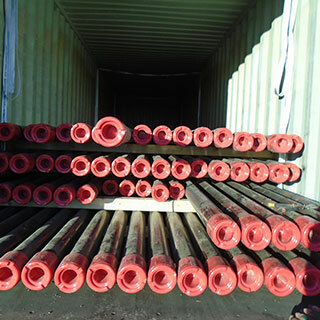 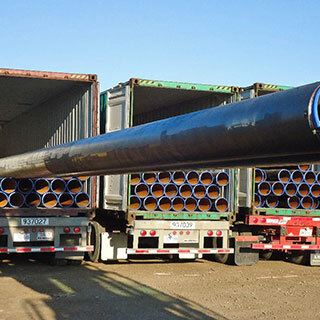 Crates of all sizes, large vessels, large/heavy equipment and equipment parts, domestic vehicles, steel plate, large heavy reels, machinery, pipe, steel lattice, H²S cylinders and other Dangerous Goods are just some of the material ProWest handles. 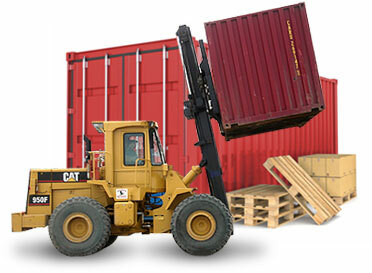 Container Loading: Prowest loads for all modes of transport. 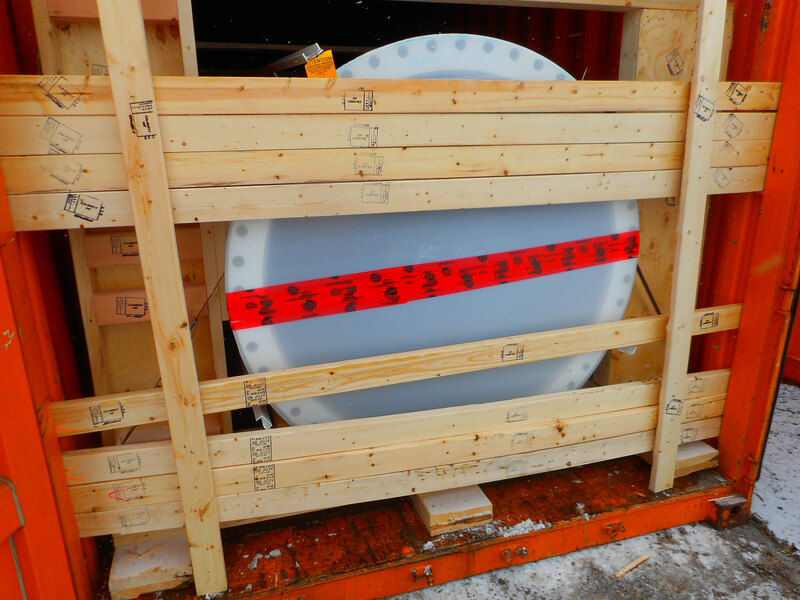 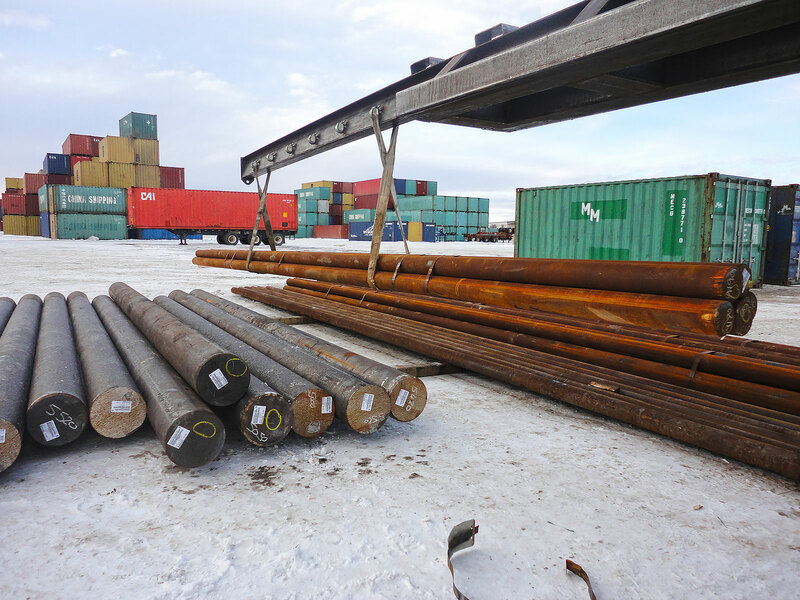 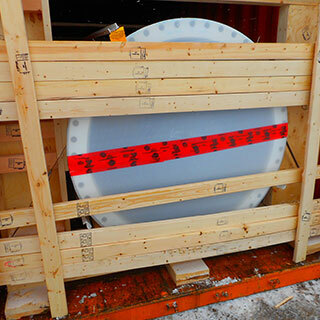 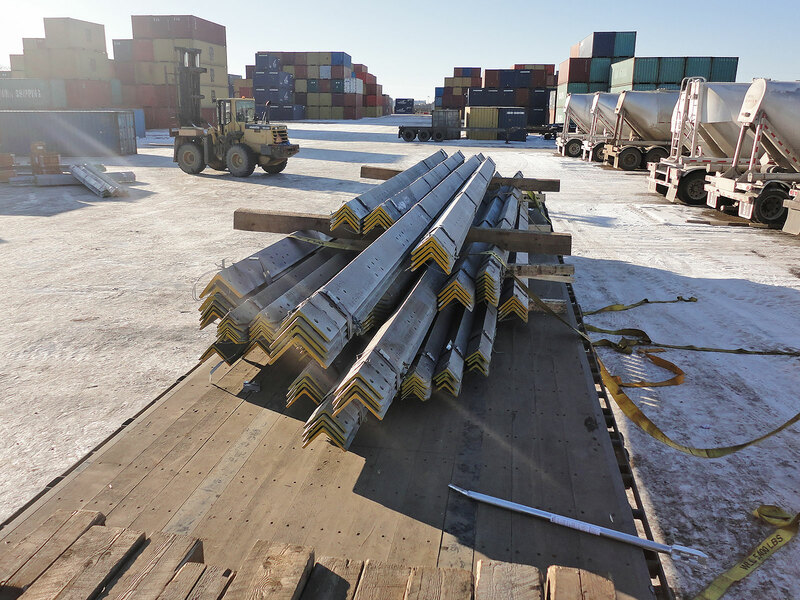 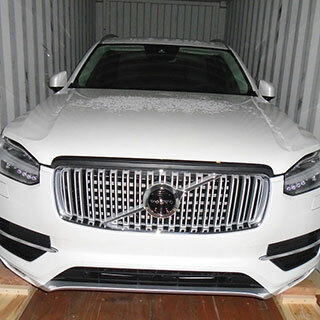 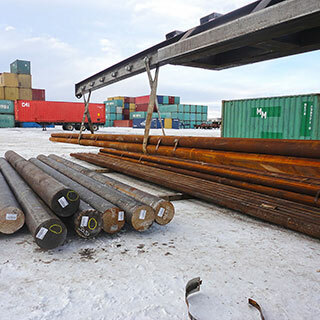 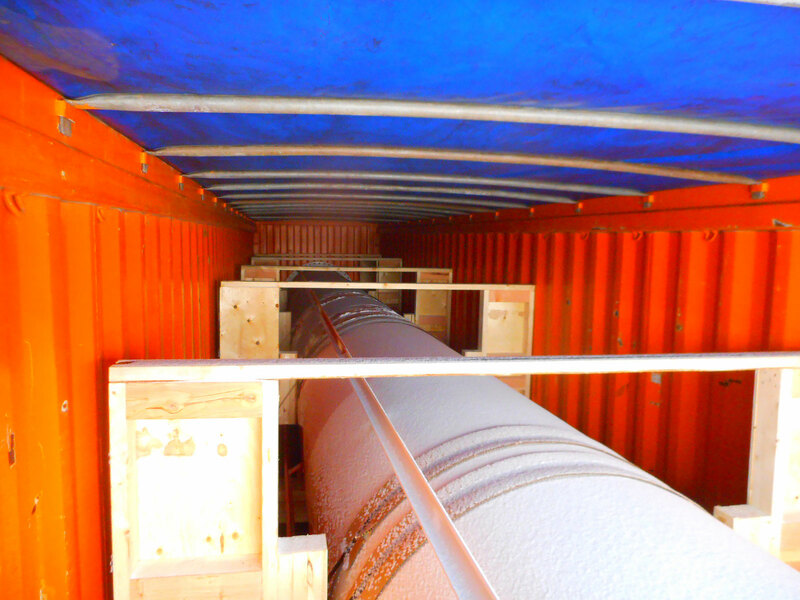 We work closely with rail lines, shipping lines and Transport Canada to ensure all loads are blocked and braced according to rules governing freight in closed containers. 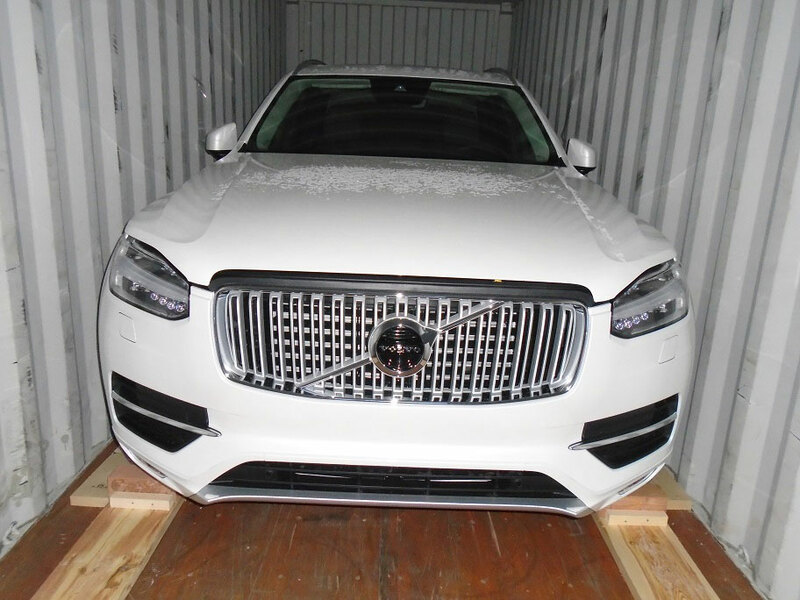 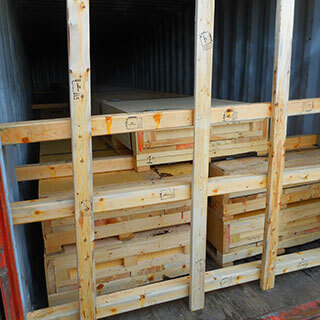 All containers are loaded in a way that maintains proper weight distribution and center of gravity and have a documented load plan. 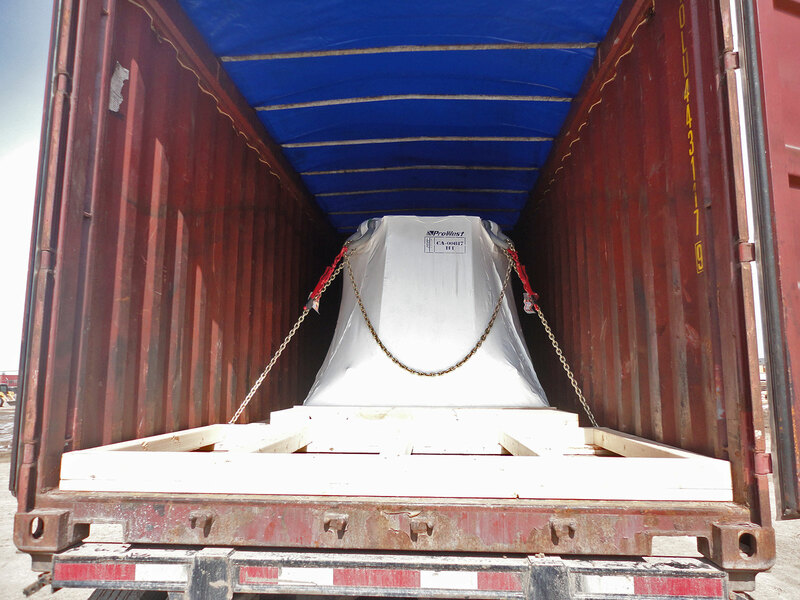 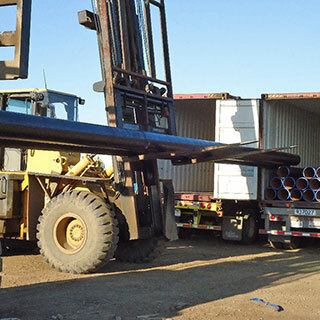 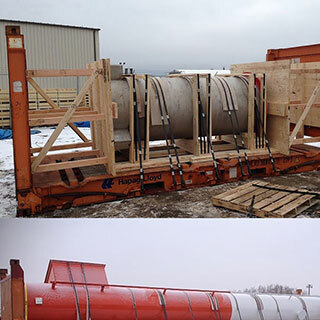 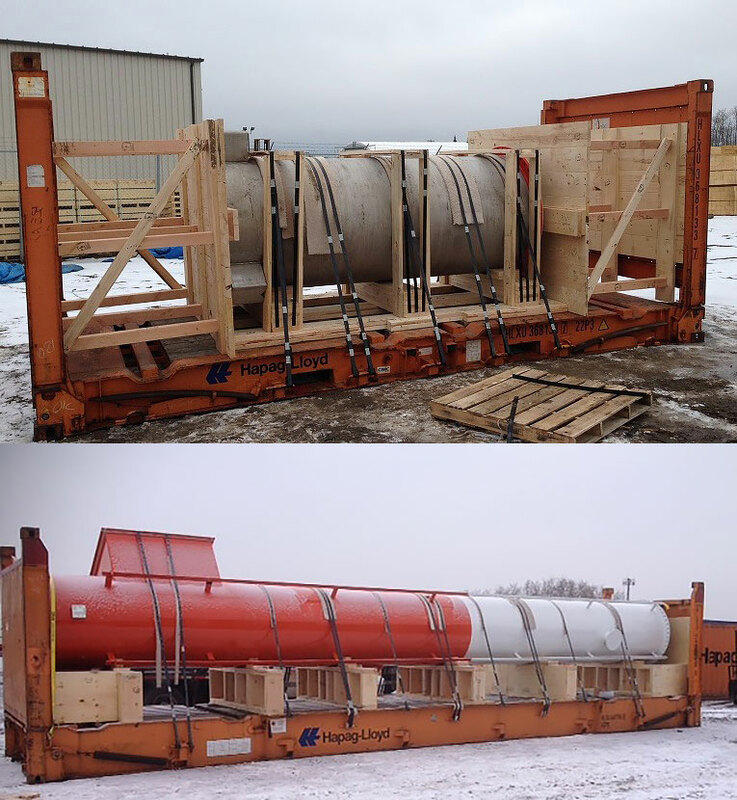 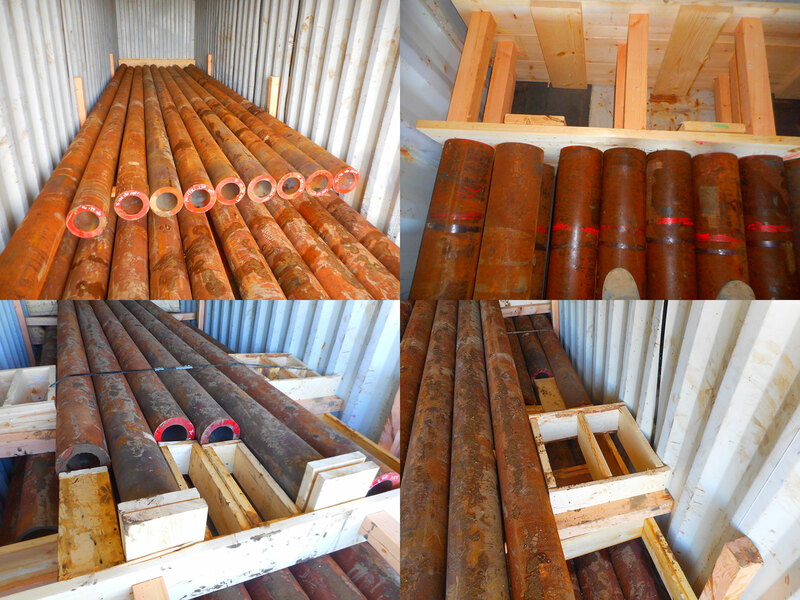 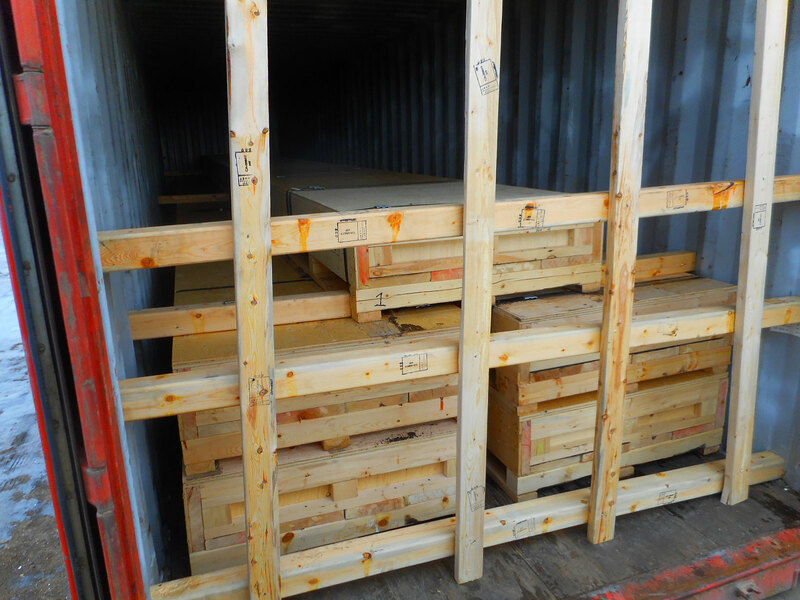 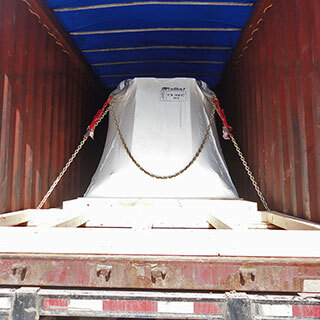 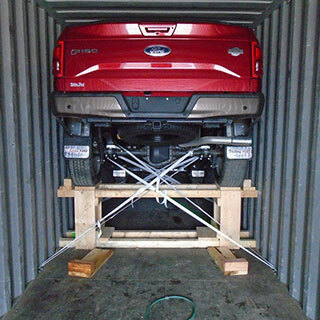 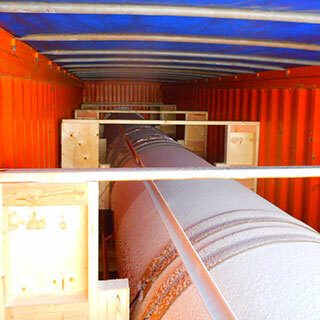 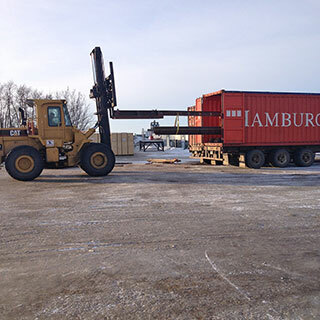 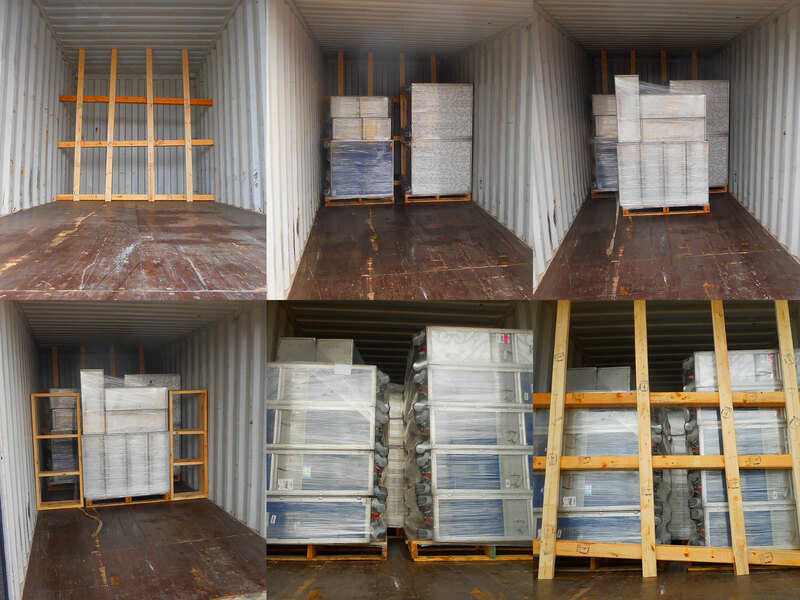 Cross Dock/Destuff Services: Material is unloaded and segregated to accommodate logistics. 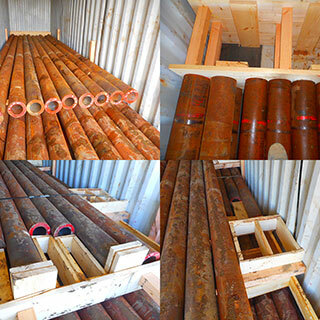 Documented inventory of the material received can be provided and as detailed as requested. 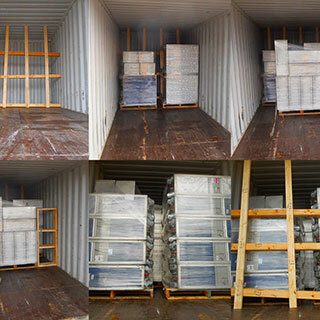 Bills of Lading are provided for all material loaded out. 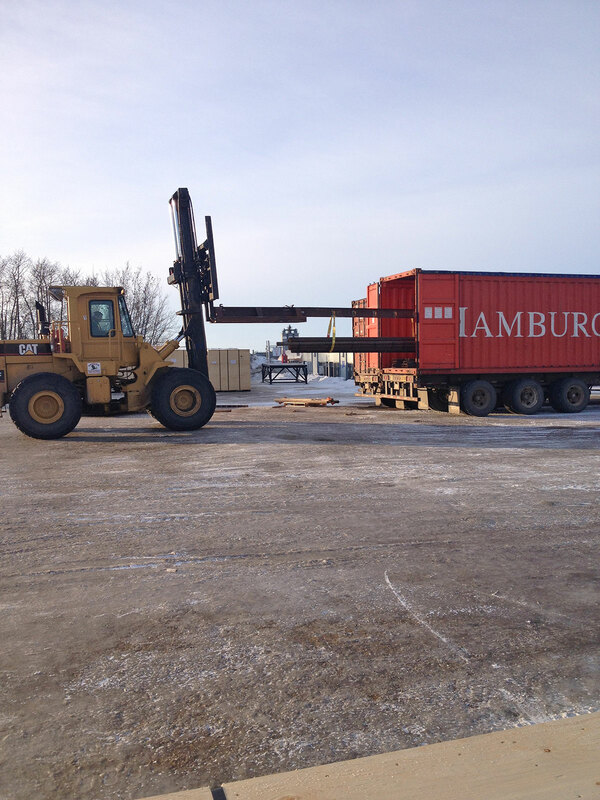 Outdoor long term storage is available; please inquire. 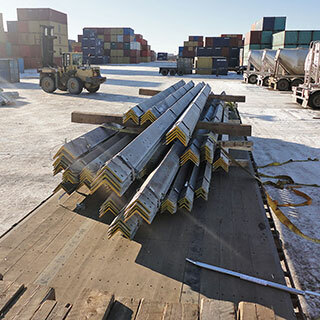 Flat rack and Railcar loading: Services include tie-down and blocking and bracing according to guidelines for intermodal and carload train service.